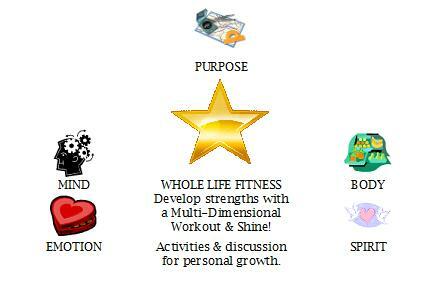 Whole Life Fitness is a fun and simple way to develop strengths in all dimensions. It’s personal development for busy people. The world faces an energy crisis. Levels of engagement at work are abysmally low (only 29% in the U.S. and 13% worldwide are actively engaged at work according to Gallup Surveys! ), and few people know what they are passionate about. It’s not too surprising that many employers say applicants are lacking soft skills like communication, creativity, and collaboration. The very skills that employers say they want, are not often taught. Our brightest stars do not learn how to shine, but instead are becoming dimmer as they are drained of energy. I believe this should be changed, and take a stand for teaching skills and developing the strengths that people need. If you agree, please join us and make a difference. The world becomes a little darker every day, and we must fight back to increase the light by connecting with our greatest renewable energy source. Let’s open the door to a brighter future! Start a Whole Life Fitness group to learn from personal development experts with informative videos, hands on activities & discussions of ideas in meetings with monthly topics based on a Year of Personal Development. This framework could work well for organizations involved in workforce development, community assistance, and career & life coaching. Be a star! Learn to shine! Develop your strengths with Whole Life Fitness. You can’t help but learn skills if you do the weekly activities in twelve topics for a year of personal development. And if you join others for a monthly meeting on the topics, you will connect with others interested in continuous learning and personal development to learn even more. 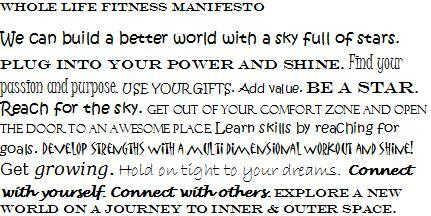 The goal of Whole Life Fitness is to light up the sky with stars. While I love Coldplay, the lyrics of “Sky Full of Stars,” may not completely fit this movement. Do you think “Shine” by Take That is a better choice for our theme song? Let us know at the Daily Planit Facebook page! A way to develop strengths in all dimensions. A solution for learning the skills needed to succeed and creating more engagement at work through personal development. A meeting that combines informative videos, and hands on activities to discuss ideas from personal development experts. Based on topics from a Year of Personal Development: Mental, Emotional, Spiritual, Physical, Relationships, Social, Financial, Organizational, Recreational, Career, Character, Purpose. Personal development for busy people, to discover talents and learn skills like communication, setting goals, time management, and understanding emotions. Join us in the fight to amp up energy levels and save the planet! Ideas for a year of monthly meetings are on the Daily PlanIt Wiki with links to resources. 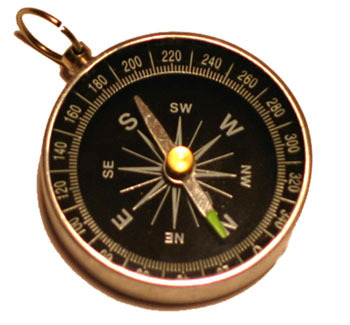 This can be turned into a printable pdf with the button on the lower right of the page.